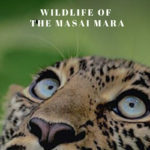 This article explains about how to plan an inexpensive Tadoba safari including the stay and the travel and enjoy the most without creating a big hole in your wallet. 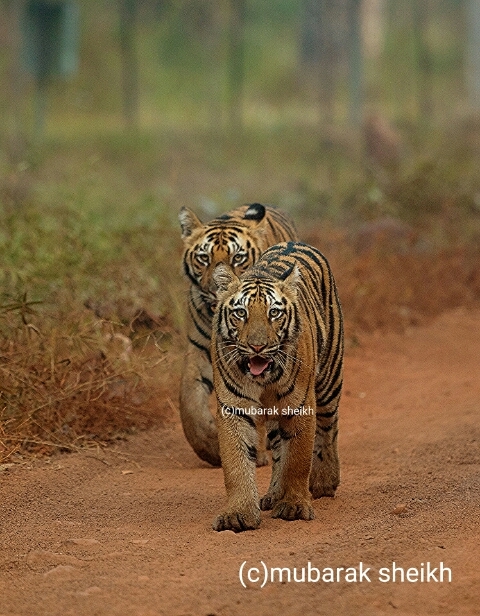 Tadoba today is the Tiger Heaven of India and has the highest sighting ratio of Tigers (SRT)* in the country today. Tadoba is approx. 100 to 140 kms from Nagpur depending in which gate of Tadoba you are measuring from. It has exactly one dozen gates from where the safari starts. Due to the fact of highest SRT, guests visiting Tadoba has multiplied over the last couple of years so has the rates of the resorts. Even the jeep safari is pretty expensive also [add the forest entry cost as well as the gypsy cost as well as the mandatory guide cost]. 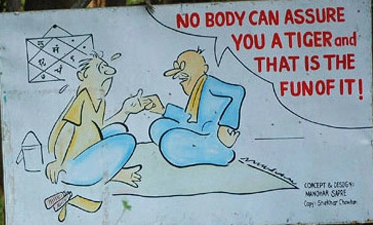 Add to the fact the there is no gypsy sharing either like you do in MP forests/tiger reserves adds to the cost. A gypsy can take max 6 people but if your party does not have 6, you end up paying the entire amount and the per person cost increases drastically. Add the cost of the gypsy safari, stay at a resort and your transport to Tadoba all adds up to be an expensive affair. Lets start with the Stay. but tough to find them in any Online Hotel booking portals or on google but they are really good and they provide some of the yummiest food in town. 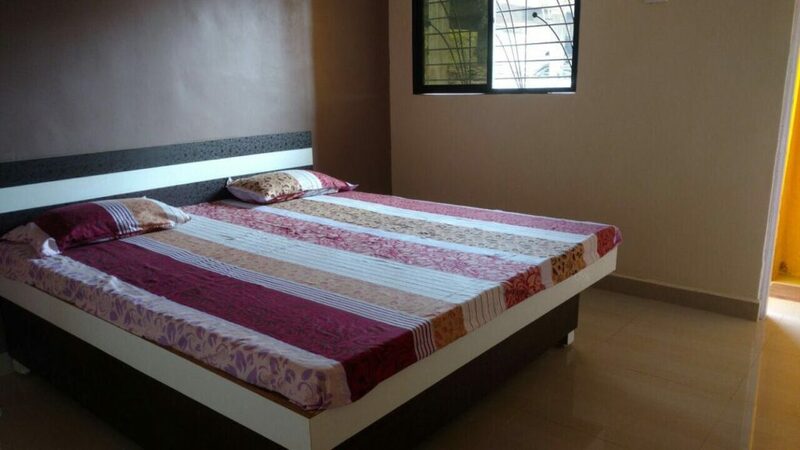 Do check out these jungle budget home stays in the WildTrails India App and save. There are multiple ways to do inexpensive tadoba safari. One of the easiest way is to just arrive at the gate and get into a canter (a big van or a mini bus with seating varies from 18 to 22 seats) which costs approx. Rs400+ per person. 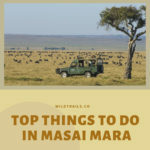 Another way is to make a group of six people and then book a Gypsy and will work out under 700 per person or you can switch to a zone gate (aka buffer) rather than core and you can reduce your cost substantially for the safari. [Download the WildTrails India app and follow the instructions to book your safari. 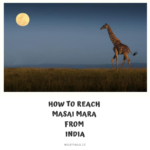 It also helps you how to narrow to a gate to book a safari from the 12 gates that exist]. Best it to get a Train or a Bus to drop you off at Chandrapur (for Moharli Gate) or a Bus to drop you off at Chimur (for Kolara Gate) and then take a local taxi from there to the respective gate. They usually charge under Rs1000 from Chandrapur to Moharli gate (28 kms) and under Rs500 from Chimur to Kolara gate (13 kms) (if you are in a group, works out very cheap). Ofcourse if you hit any issues at any point of time, help is just an email or a call [+918030178142] away. 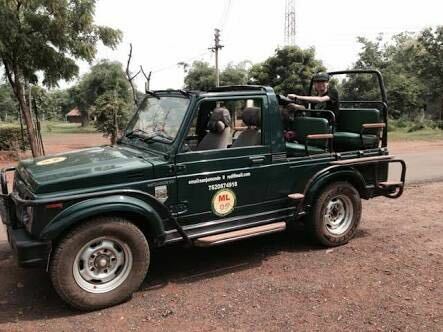 Remember you can plan an inexpensive tadoba safari!! 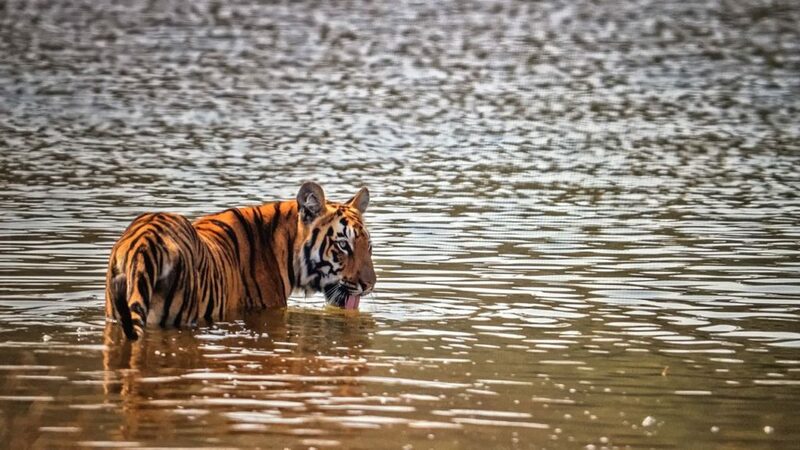 *Sighting Ratio of Tigers by WildTrails India [SRT by WTI]: we at WildTrails India App regularly calculate the sighting ratio of tigers what we call SRT across many national parks in India. We define SRT as number of tiger-sighted safari rides to total number of safari rides done in a national park over a period of time – we usually use the last 28 days as the period.